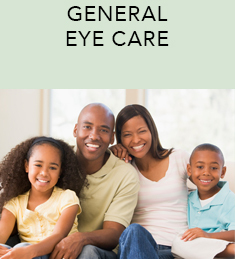 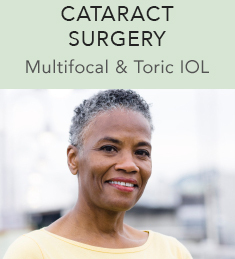 With offices conveniently located in Fishkill, NY, and Poughkeepsie, NY, Dr. David Steinberg and staff at Precision Eye and Laser provide eye care services for the whole family. 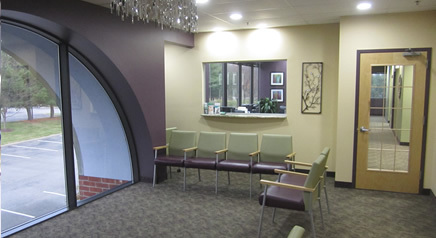 We never forget the importance of friendly personalized care. 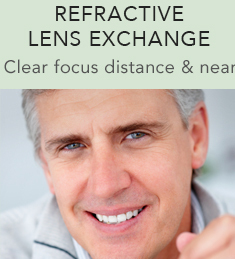 In addition to routine eye examinations, we provide top-quality services to treat a range of eye problems. 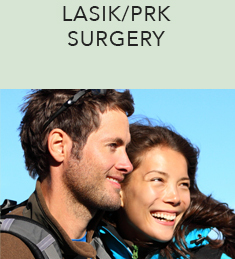 We also offer laser vision correction services such as Lasik. 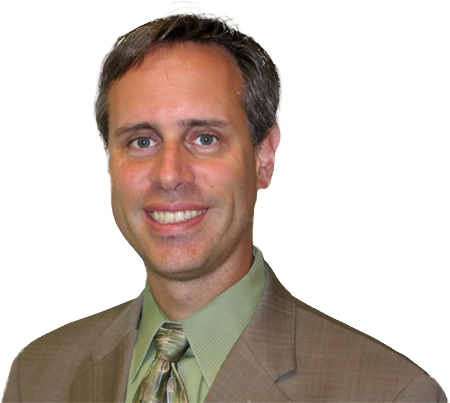 Dr. Steinberg started his solo practice of Ophthalmology in 2003 with a goal of providing the highest quality of eye care with advanced technology and a personal touch. 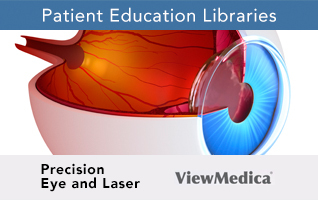 To get a better understanding on the different kinds of eye diseases and the treatments available for them, please visit our video library.